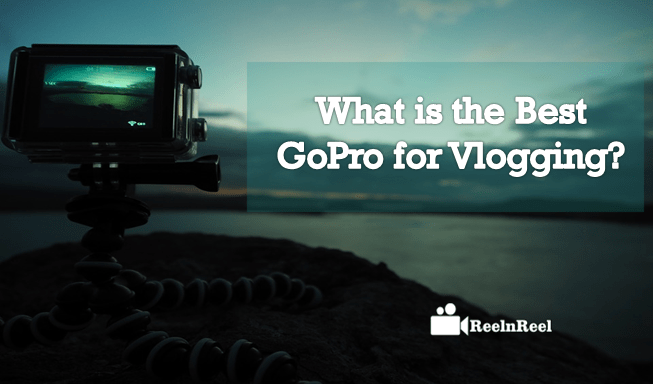 Home » Video Marketing » What is the Best GoPro for Vlogging? GoPro is the brand name for action cameras and also used GoPro for Vlogging. Many popular YouTubers are using GoPros for creating high-quality videos for their channels. 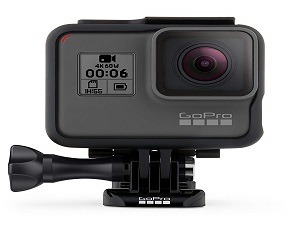 However, with so many models available, it becomes difficult to choose the best GoPro for vlogging. Why GoPro is the best for vlogging? 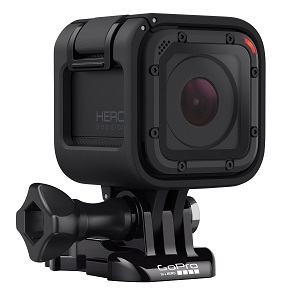 Compared to other cameras available in the markets, GoPros offer many benefits. These are portable which makes it very convenient to be used for vlogging. GoPro can be fit into the pocket easily. The small size also helps to prevent getting a lot of attention when using in public places. The audio of most of the cameras is not up to the mark, and an external microphone becomes very essential especially when vlogging. It can be complicated to carry the extra piece of equipment and to set up the equipment. Audio quality is excellent in GoPros. Latest GoPros are also less susceptible to wind noise. 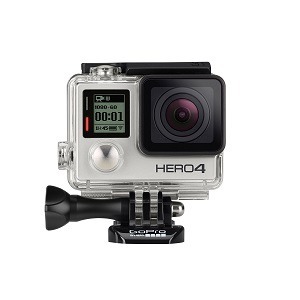 GoPros are also the best chose for those who are looking for 4K cameras at the budget price. GoPros though tiny crease amazing 4K pictures similar like to the expensive large sized cameras. When you are using a camera, it is evident that proper care has to be taken about them as the cameras are expensive and easy to break. But get the right protective gear, GoPros become sturdy. GoPros are also water resistant, well the recent once, which is one more interesting feature about these little ones. There are also some disadvantages that have to consider while buying GoPros for vlogging. The battery life of GoPros is mediocre. One has to keep extra ready batteries. One more thing to remember is that all the models do not have the exchange of batteries option. Another disadvantage is that an external microphone cannot be easily connected to the GoPro. There is no flip screen which would have been a significant advantage for the vloggers, if it was present in the GoPro cameras. Which GoPro is the Best? There are many choices in GoPro’s five generations of models for vloggers. Vlogging is becoming a professional career for many people. Starting a vlog is not difficult, the minimum requirement for successful vlogging is a good camera. This camera is waterproof and is very small. It has an ultra wide angle lens and might not be the best for all shots. This is probably the best option for vloggers who want a good quality camera at a budget price. Another exciting feature of GoPro Hero 5 Black is the built-in image stabilization. This feature helps to make the videos look professional and smooth. There is also a built-in video editor. This is the best action camera now available in the market. This allows exciting recording adventures. It comes along with many accessories that make a recording of the video easy. The camera can be carried easily in the bag, and there is no need for any waterproofing casing. The Quick stories app of GoPro is excellent for vlogging. 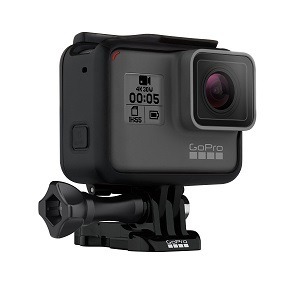 This comes with decent features and the main benefit one can get from this model of GoPro is the size and the easy portability. Built-in image stabilization, 4K video recording, and better voice controls make it one of the good choices for vlogging. Though an old model is recommended for vlogging as it has a screen. Video can be captured in 4K, 2.7L, and 1080 p resolutions. High-quality video can be recorded at a better price. Touchscreen at the back of the camera allows navigating through menu features and adjusting the settings easy. The newer versions of GoPro cost more, and for those who are looking for a decent camera at a budget price, this is the best choice. 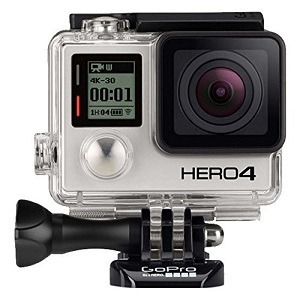 GoPro Hero4 Black was one of the best performing and most advanced cameras once. 4K videos can create and those looking to make vlogging their career but want a camera at a lower price, this one is recommended. This is ideal for vloggers with a tight budget. This is easy to use, and excellent video footage can be quick captures with one button control system. Easily carry around as it is very portable. One disadvantage is that no separate microphone cannot add. There is also no facility to change the battery. Some best accessories come along GoPro cameras. These include the Frame Mount which allows adding the camera to the mount and pick up audio. The 3-way mount is another accessory that helps a better grip and ensures strong shot is got. Also have a stabilizer because, without it, GoPro video footage may be a bit shaky. Using a dedicated vlogging camera might be an expensive option everyone might not afford to buy them. Using a GoPro is easier. Walking with larger cameras and filming the surrounding. GoPro APP gives full control of GoPro right from the mobile. It is like a remote control and a smoothest app. 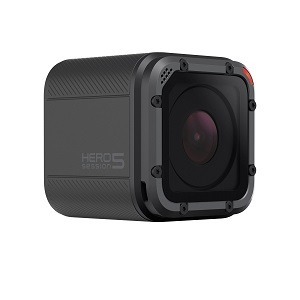 Do check the audio quality as it is said that the audio of GoPro Hero5 Black and newer versions of quality has dropped and GoPro Hero44 is better in the Audio department when used outside the waterproofing casing. Few precautions have to be taken such as avoiding low light conditions while using GoPro creating videos for channels.